If you are looking for the perfect country home, then this is it! 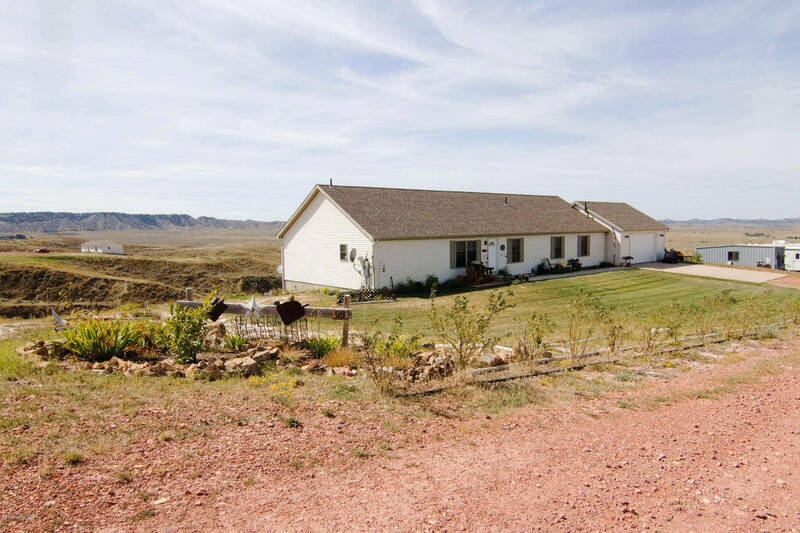 8 Pack Saddle in Gillette WY is an immaculate home with over 4500 sq feet of space! The main level is finished with 2280 sq feet and the basement is completely unfinished for you! This home is beautiful and has amazing 360 views of rolling hills and valleys! 8 Pack Saddle features a very large cooks kitchen with a center island, a computer station area, a bench for sitting and also tons of storage! 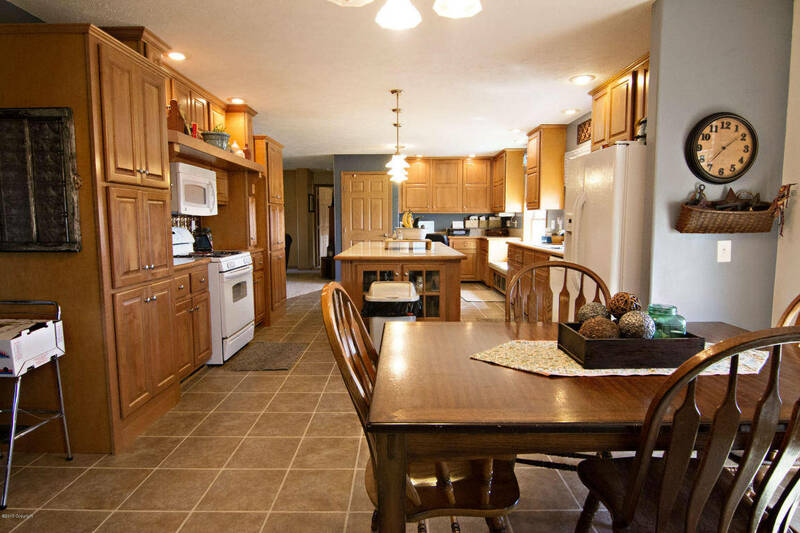 This kitchen is very upgraded with nice cabinets and tile back splash! You won’t run out of storage space here, you will need to buy more kitchen gadgets! The bedrooms in 8 Pack Saddle are all very large with a Jack and Jill bath between two of them! The master bedroom is so spectacular; not only does it feature a 5 piece master bath but also two closets! One is large enough to be its own bedroom! 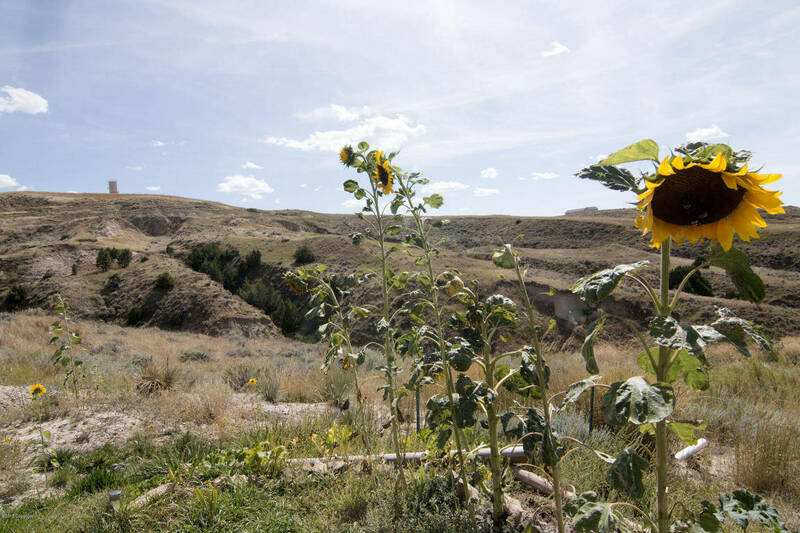 This Gillette WY home has almost 9 acres and has the most peaceful scenery around it! Don’t miss your opportunity to own this beautiful country home!